Some owners choose to remove their v6 turbo shields. 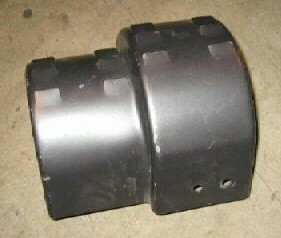 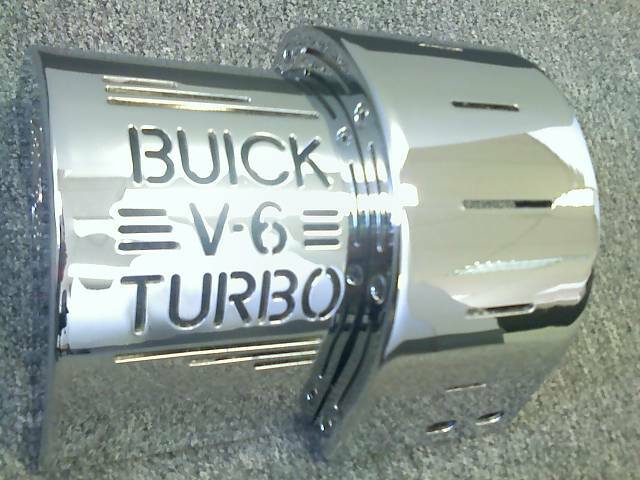 Some owners prefer to paint or powder coat the 6 cylinder original factory turbo cover. 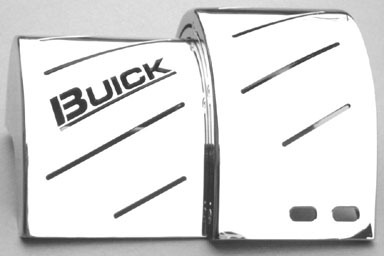 Some owners decide to dress up their engine compartments with custom made aftermarket designed turbo covers that have some type of representative Buick logo on them. 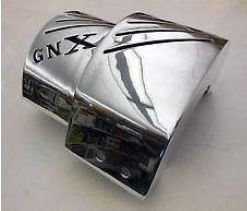 Available in chrome, polished aluminum, etc., any of these choices would look excellent under the hood of your Buick Grand National, T type, or whatever type of Turbo Regal you own.